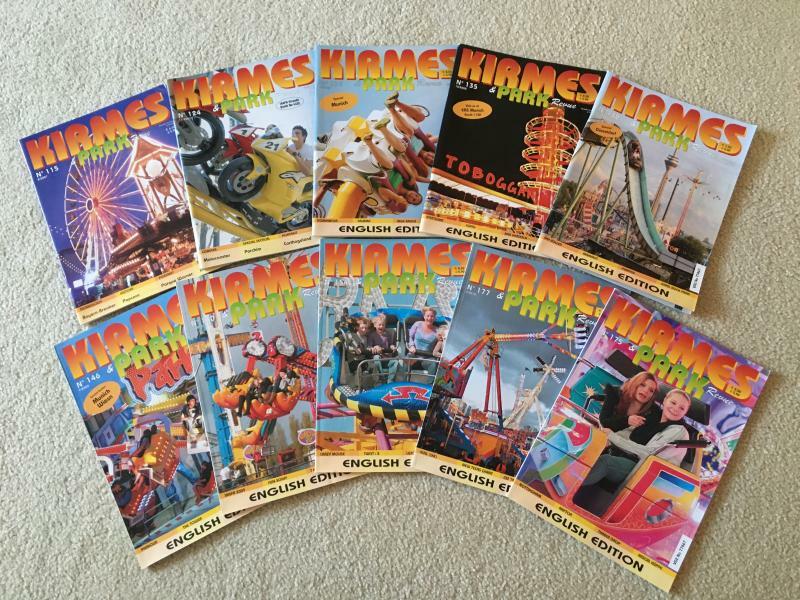 Kirmes and Park Magazines. 10 English editions. Random selection dating from 2007 - 2012. All in good condition. how would i pay u if i wanted them?